Matt Aiello is the national programme lead at Health Education England for Urgent and Emergency Care and for Physician Associates. In this episode we focus on the continuing introduction of the Physician Associate role into primary care. 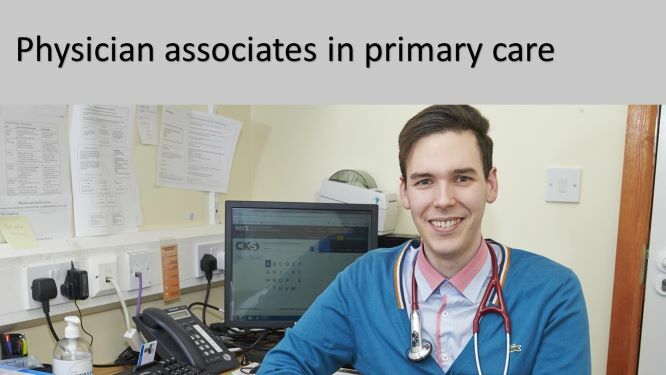 Matt explains how the profession is expanding supported by Health Education England, how the role supports general practice, how the recognition and regulation of the profession is being approached and offers some advice for practices wishing to appoint a PA.